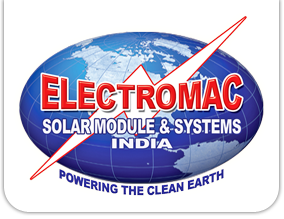 We, at Electromac Solar Systems design and develop Solar Street Light. Our Solar Street Lights are being used in urban and rural areas as a means for preserving the non-renewable sources of energy. 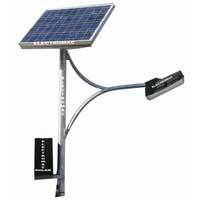 Solar Street Light has been available for a long time, having initially been designed for use in less developed or isolated areas, circumstances where the electricity supply is less. LED Light : LEDs provide super-bright light from little power, with a 2-year warranty.